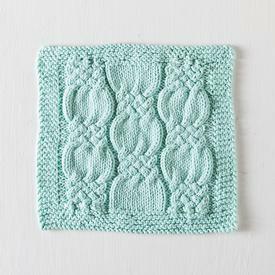 The cables on this lovely washcloth look complicated, but are well-suited to adventurous beginners eager to expand their knitting skills. The increases and decreases in the garter stitch rows help keep the top and bottom from flaring. This pattern is well written and easy to follow. My washcloth came out beautifully. 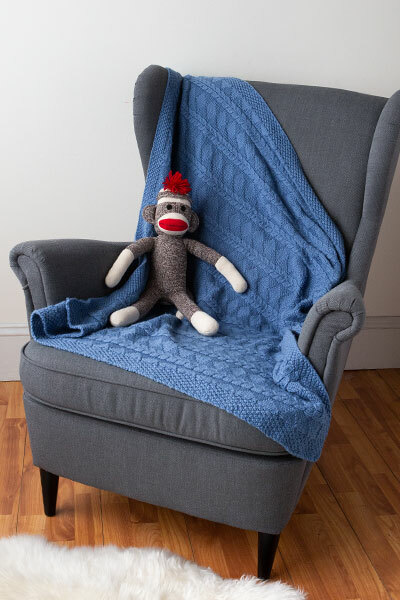 I saw a picture of this completed cloth on someone's Facebook page, and hurried over to nab the pattern from Knit Picks. I whipped this out in a couple of evenings! I was a little concerned about doing cables as I haven't done too many. I was pleasantly surprised, though, and once I did one repeat, I didn't even need the pattern. I was able to finish the rest of the repeats, and only needed the instructions when it was time to decrease. There's only one problem with this: it's too darn pretty to use! That's been the response from everyone I've shown. I'll force myself to use it, though. 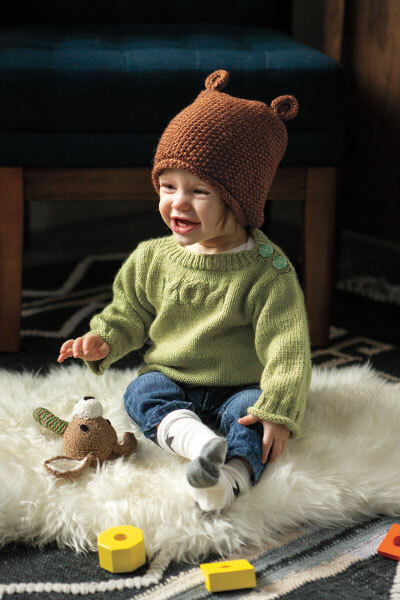 :o) I really appreciate free patterns, and look forward to more. I'm planning to try the Ceramic dishcloth pattern next. Pattern for Knotted Cables Washcloth is BLANK. Please someone who has it, tell me how to get it.